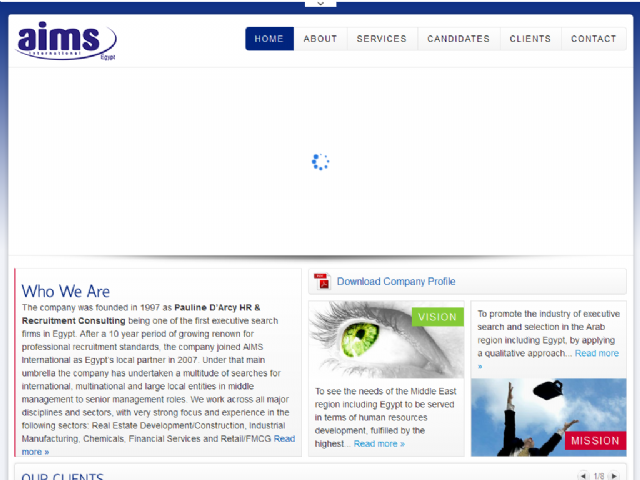 AIMS Egypt offers executive search solutions both in and out of Egypt for companies seeking to hire top talent in senior and executive roles. We provide the expertise, local knowledge and business excellence to support companies looking for first-class exective search services. We specialize in understanding the unique culture of each of our clients and strive to find the most fitting candidates that will blend effortlessly into our client's organization.